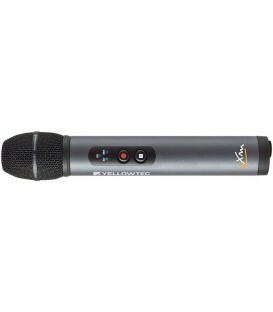 XS Wireless Digital Vocal Set. 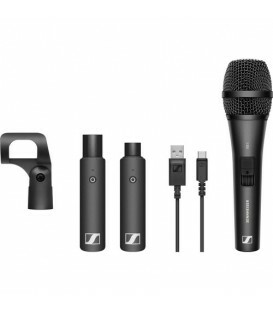 One-touch ease-of-use wireless audio set with XSW-D XLR female transmitter, XSW-D XLR male receiver, XS 1 cardioid dynamic vocal microphone, mic clip and USB-A to USB-C charging cable. 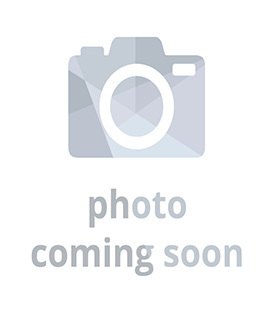 The BOYA BY-HM100 is a dynamic handheld microphone with omini-directional 360° pickup pattern. 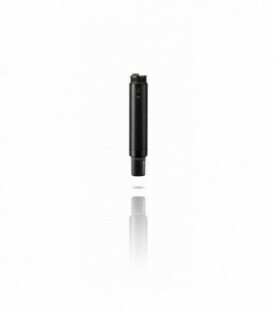 The BOYA BY-WHM8 is a Wireless handheld transmitter with a dynamic, cardioid capsule, suitable for BOYA BY-WM6 and BY-WM8 wireless receiver.